This desirable Castle Harbor model sits on an oversized lot. The home has been very well taken care of and the rooms are of generous size. 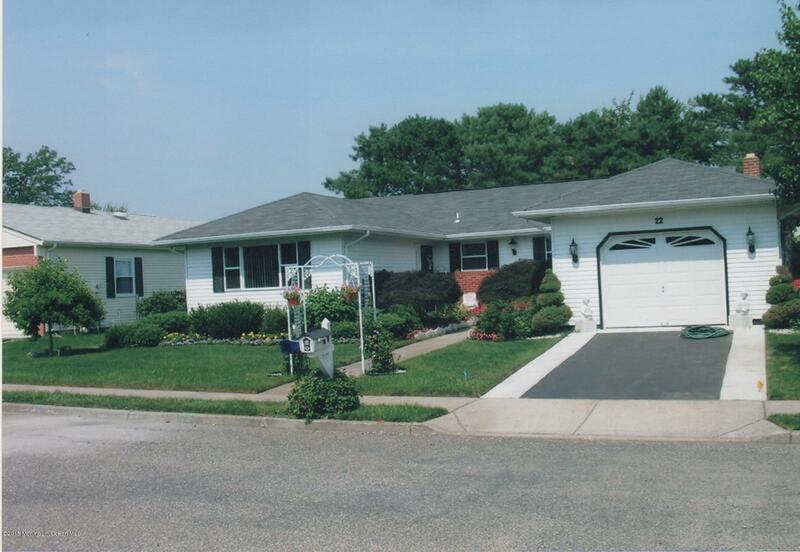 The current owner has a green thumb so all around the home you will find nice perennials and flowering bushes. Oversized deck in back to enjoy the landscape. Home has its own well for watering the plants and grass.